Because of the rising and fluctuating trend of the crude oil and the stringent environmental supervision, the chemical market in the first half of 2018 has not continued major rising trend of last year. According to the statistics, the prices of 98 principal chemical products have fallen down evidently. However, the hexanediamine has hit the record and increased dramatically by 147.3%. According to the insiders, the soaring price of hexanediamine is highly related to the high price of the crude oil, the production halt of foreign magnate and the sharp increase of the downstream demand. The hexanediamine is made of hexanedinitrile and hydrogen. The production cost of hexanedinitrile is directly related to the price of international crude oil. This year, the WTI future price of crude oil increased from 60.37 dollar/barrel of 3rd Jan. to 73.45 dollar/barrel of 28th Jun. Thus, the production cost of hexanedinitrile was also increased, and that will clearly affect the price of the hexanediamine. At present, the market of hexanediamine is highly concentrated and the foreign magnates dominate the production. But this year, the major magnates like Ascend, Invista and BASF have suffered the force majeure one after another in their production of hexanediamine. For example, the hexanediamine factory of BASF stopped its production due to an electrical accident. As a result, suspend production of great factories can lead to extremely tense market supply, and cause price increase of the hexane diamine. 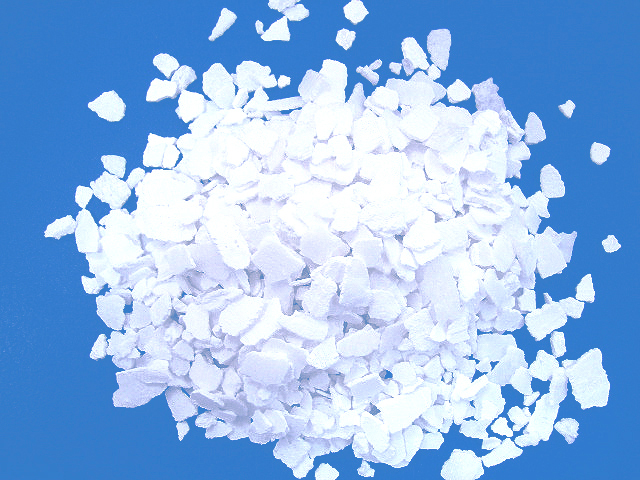 Hexanediamine is widely used, including the production of nylon 66 and nylon 610, manufacture of transparent nylon resin, synthetic polyimide carboxylate foam plastics, coatings, adhesives, rubber auxiliaries and the stabilizers and decolourant used in the textile and papermaking industry. Along with the increasing demand from the downstream industries, the supply and demand relation in hexanediamine market is tighter, and contributes to price increase of this product.